When peacekeepers hurt those they are meant to protect, victims often receive little support or justice. Prosecutions and convictions are disturbingly rare, and information on their status hard to come by. 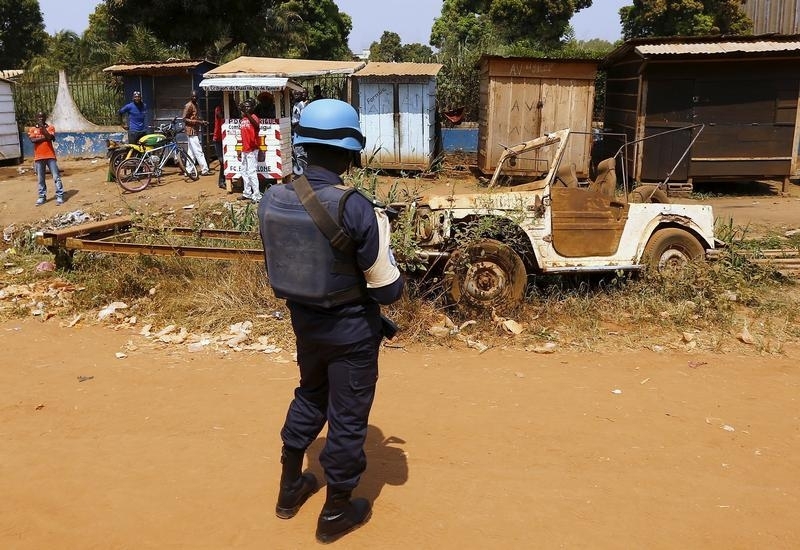 This resource from Human Rights Watch describes what more could be done to prevent abuse by peacekeepers.